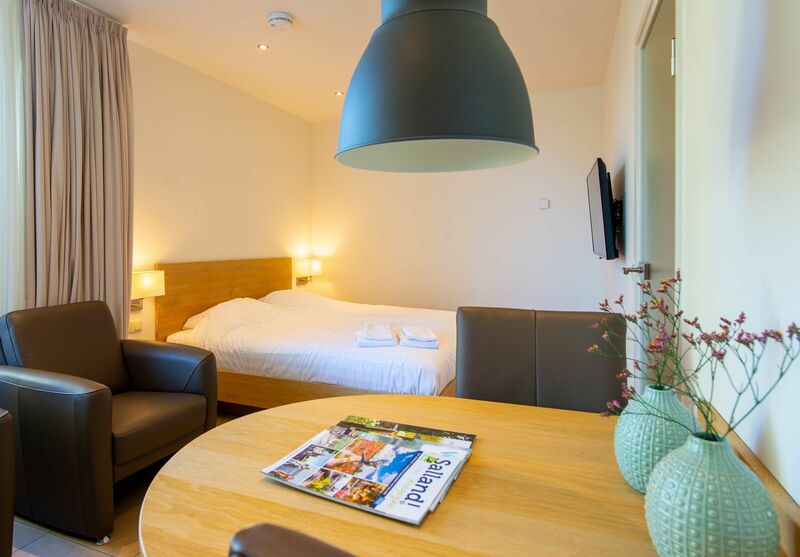 Ideal for a short stay or a single night. 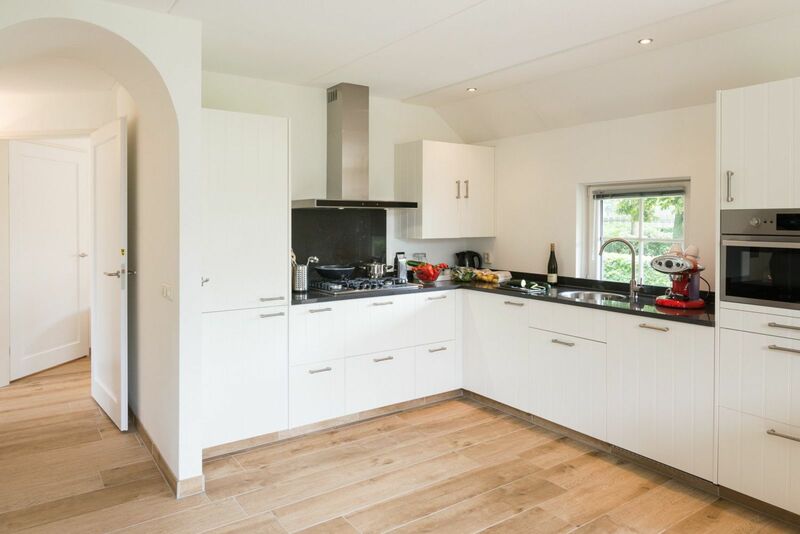 The Wilgenhaege is a large villa with 7 bedrooms and can accommodate up to 14 people. 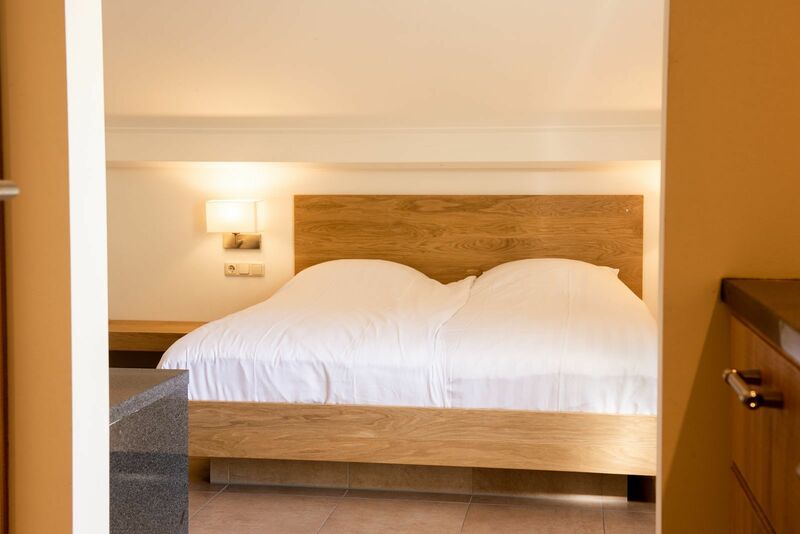 The villa is ideal for a wonderful holiday with family or friends. 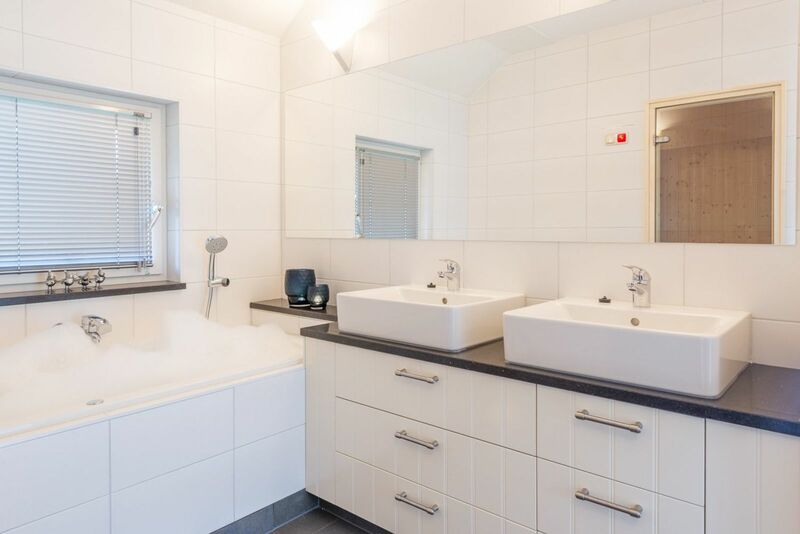 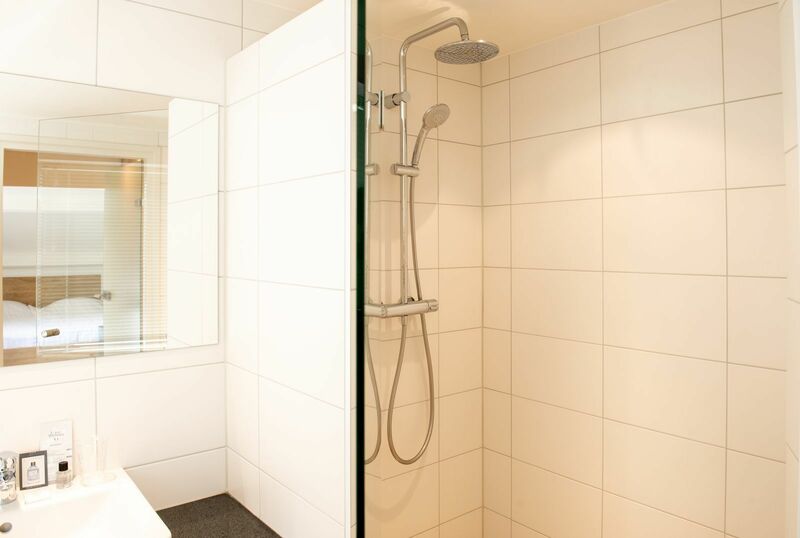 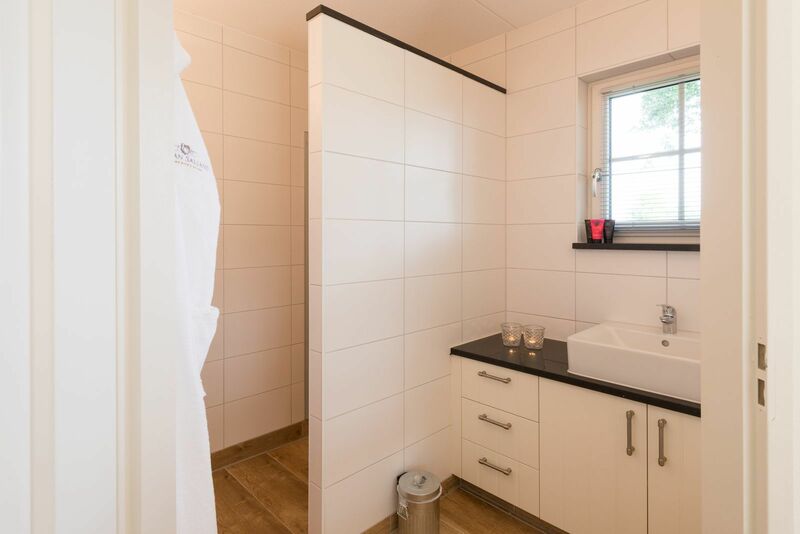 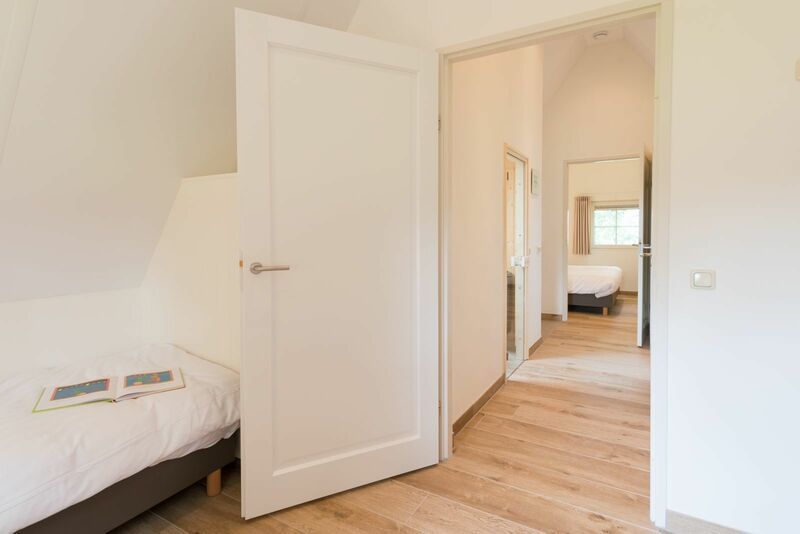 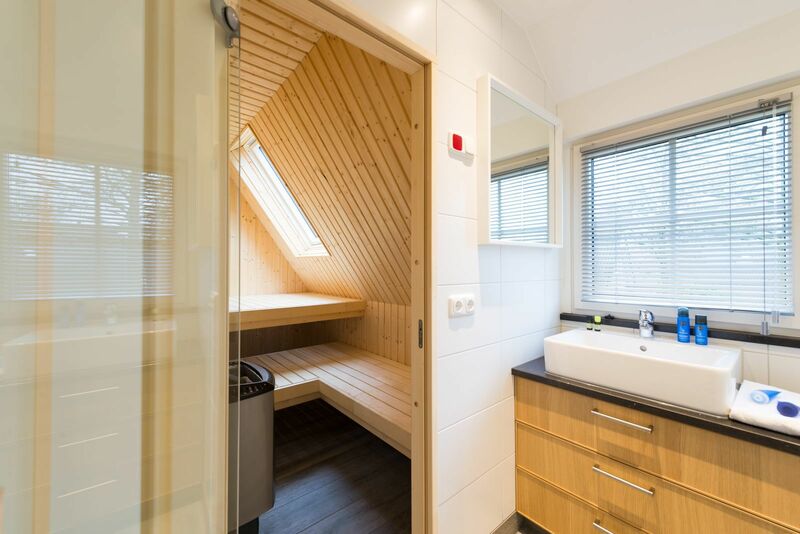 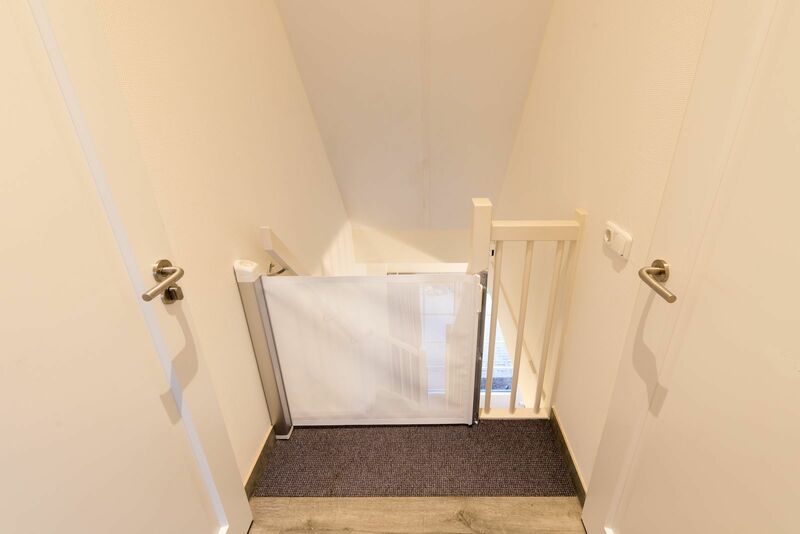 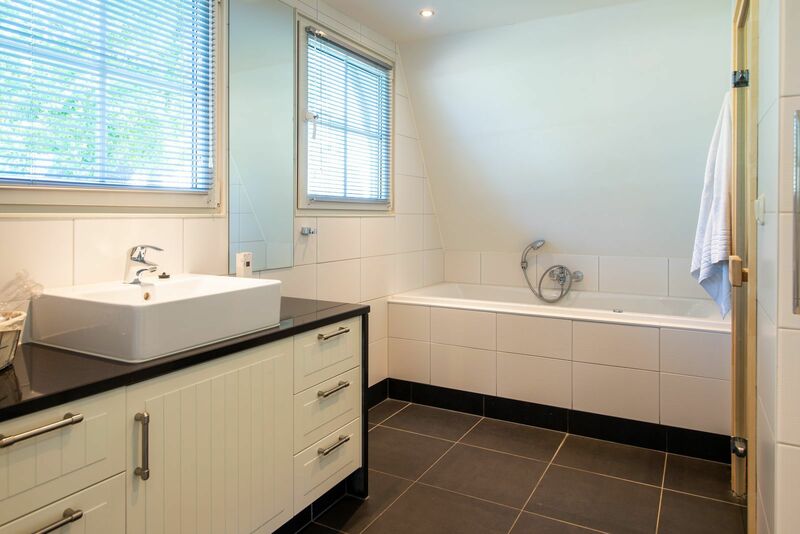 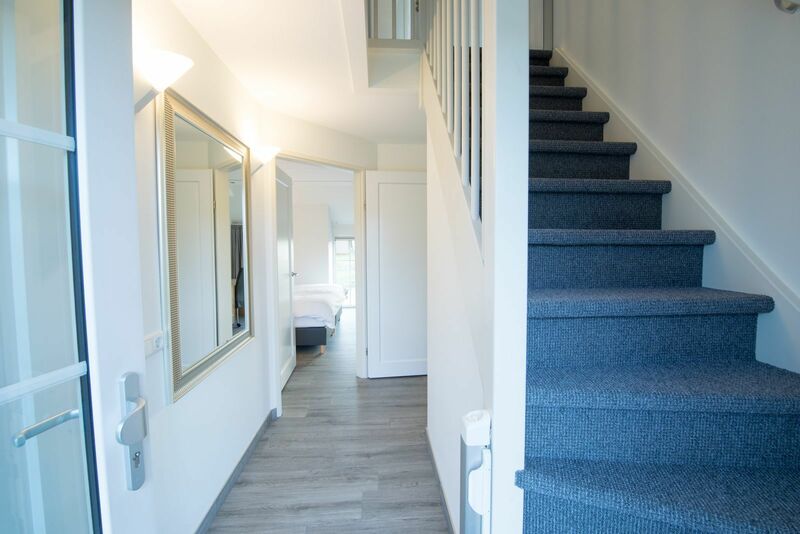 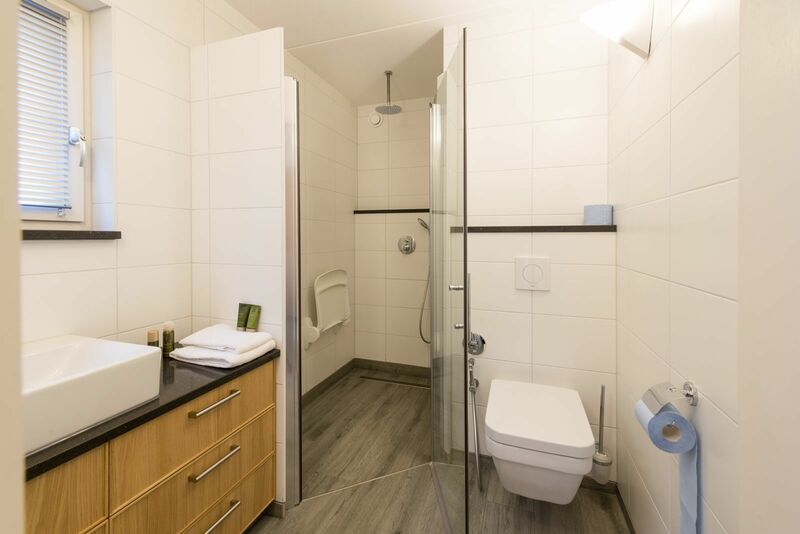 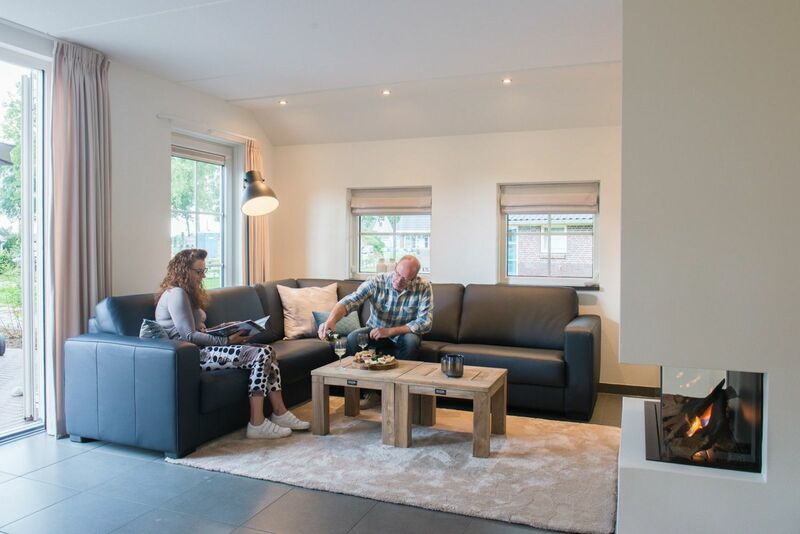 The Beukelaer XL Wellness: a detached villa for 6 people with private wellness facilities, including a child-friendly interior and a washing machine and dryer. 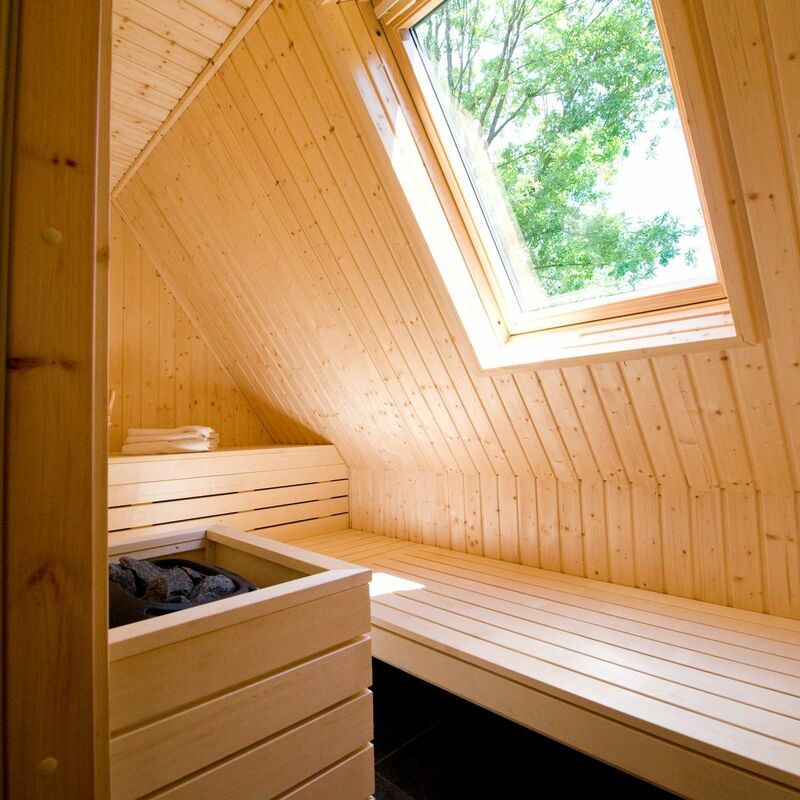 An extra luxurious basis for relaxation. 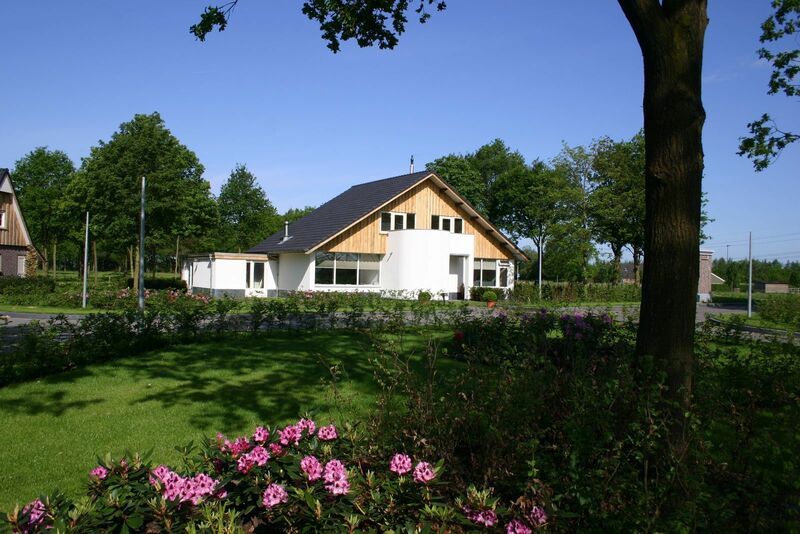 The villa is built from durable materials in the traditional Twente Saxon style. 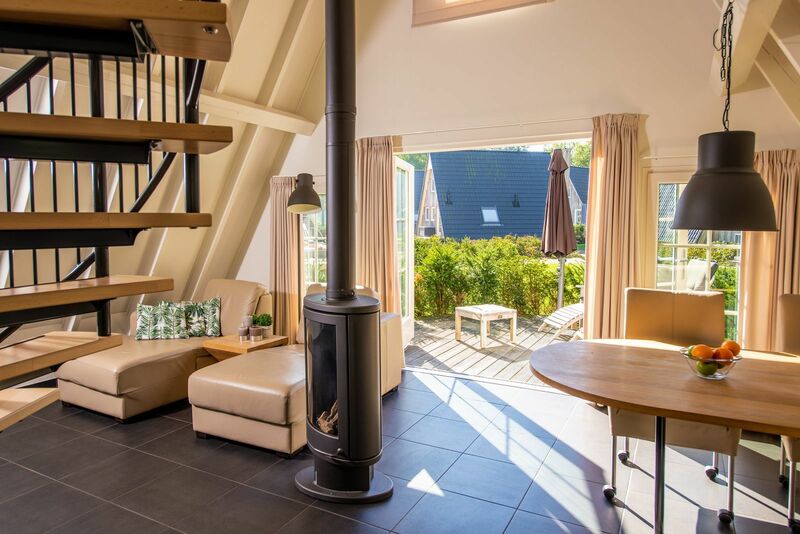 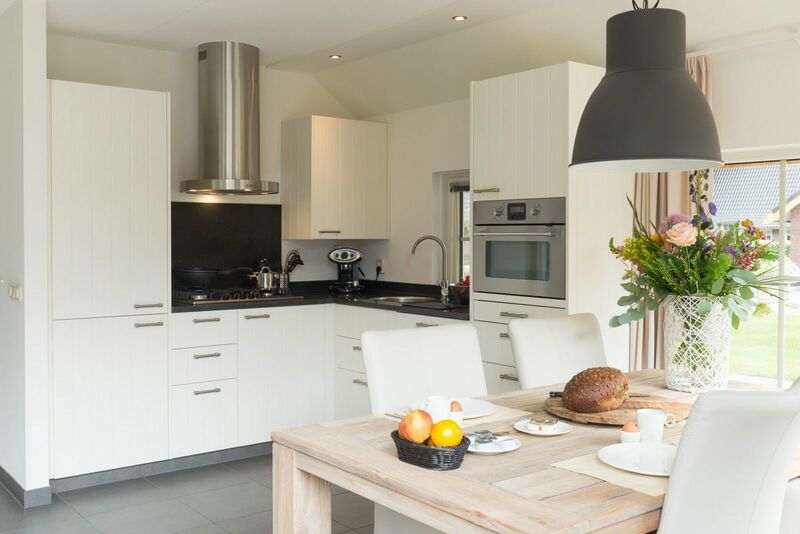 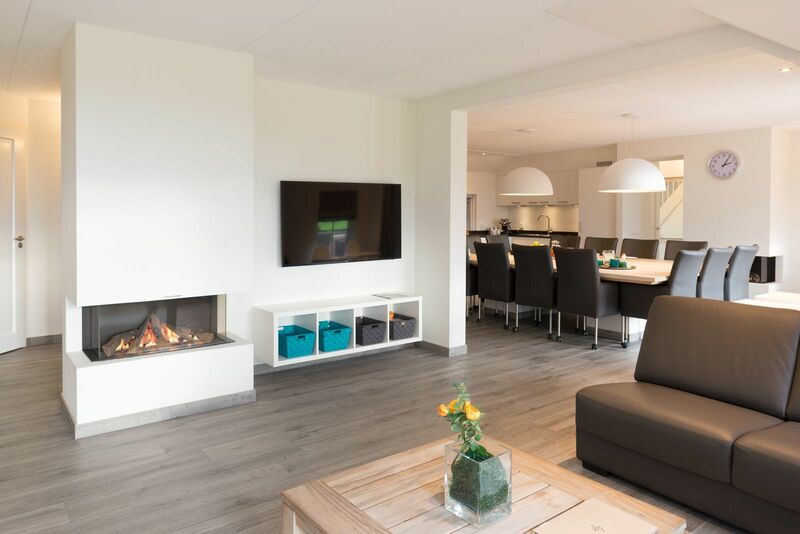 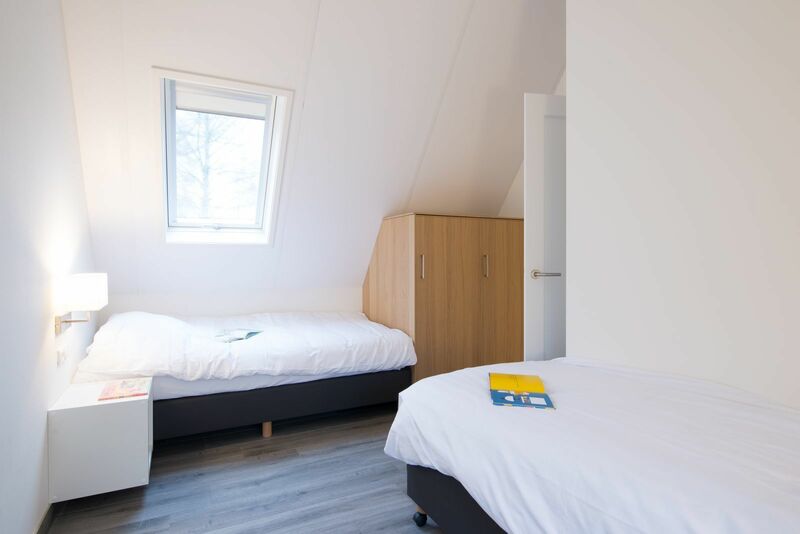 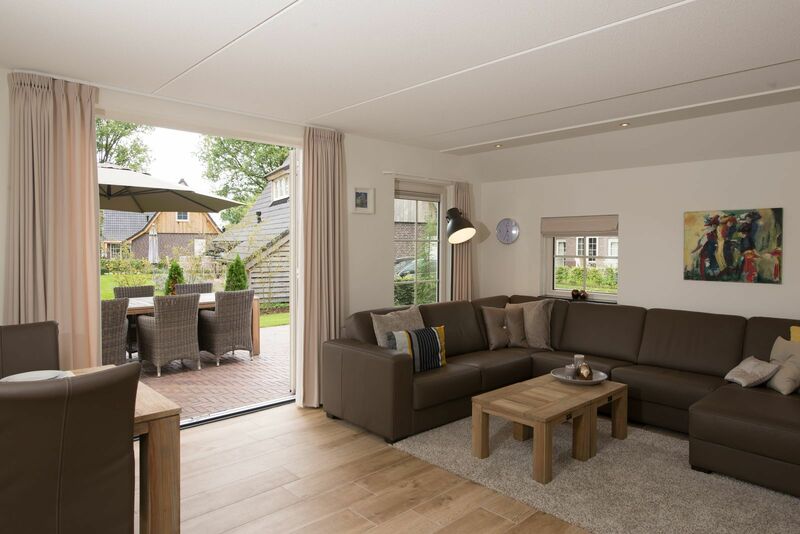 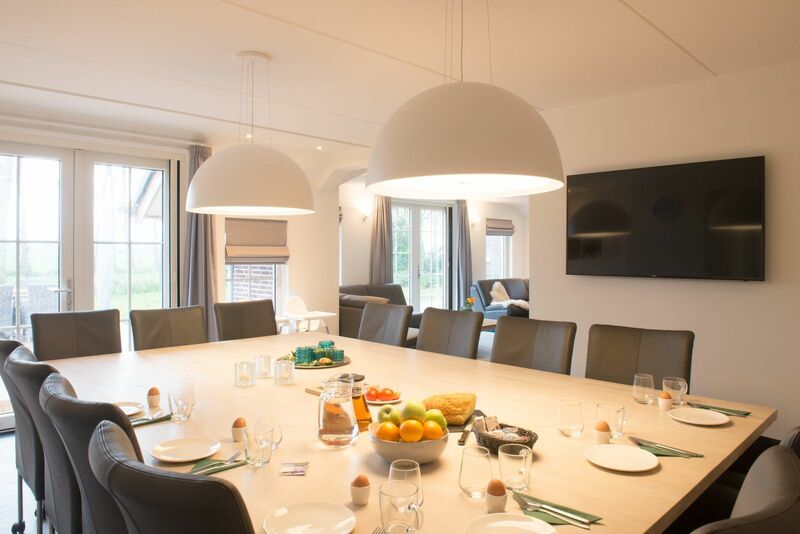 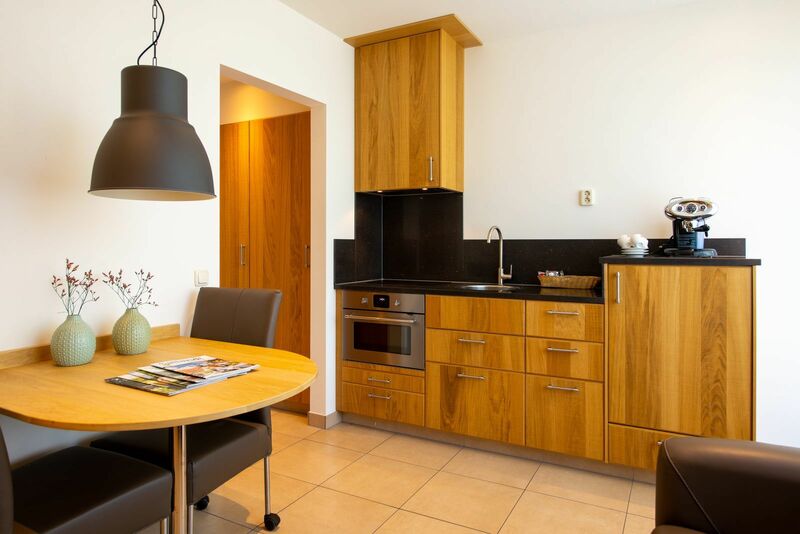 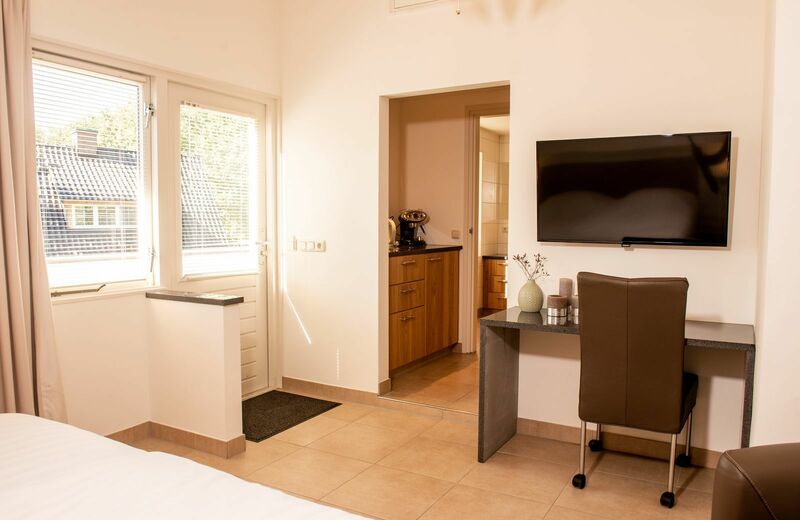 Enjoy your holiday in the Wellness Lodge XL for four people at holiday park Hof van Salland. 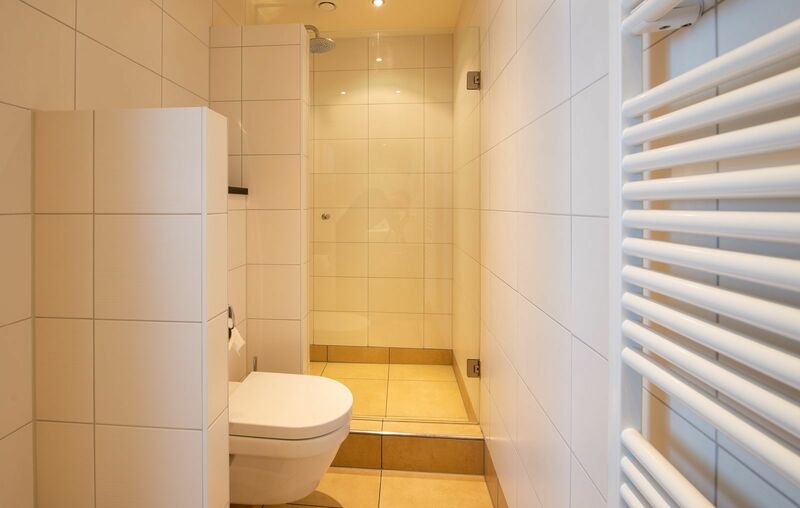 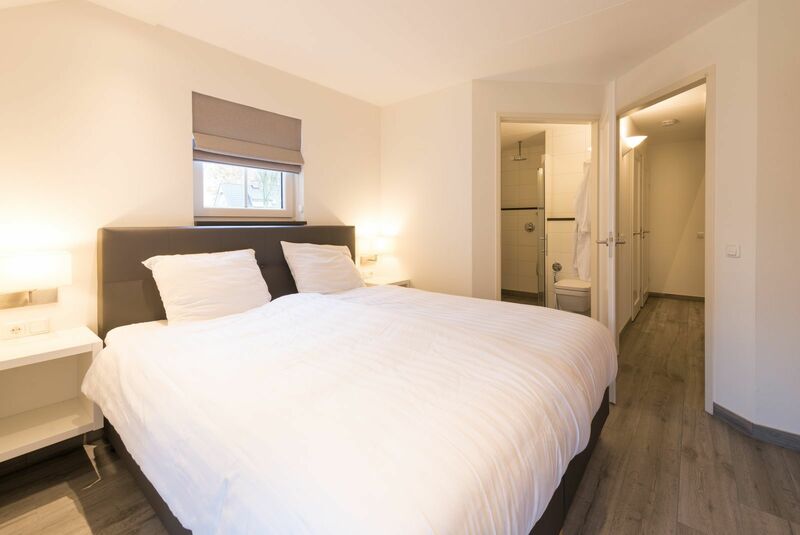 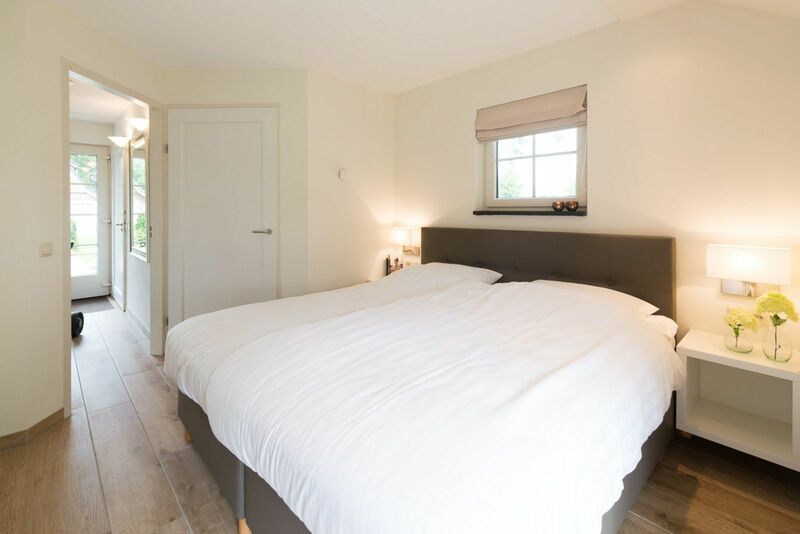 A wonderful stay in a spacious house with wellness facilities on the ground floor and bedrooms on the first floor. 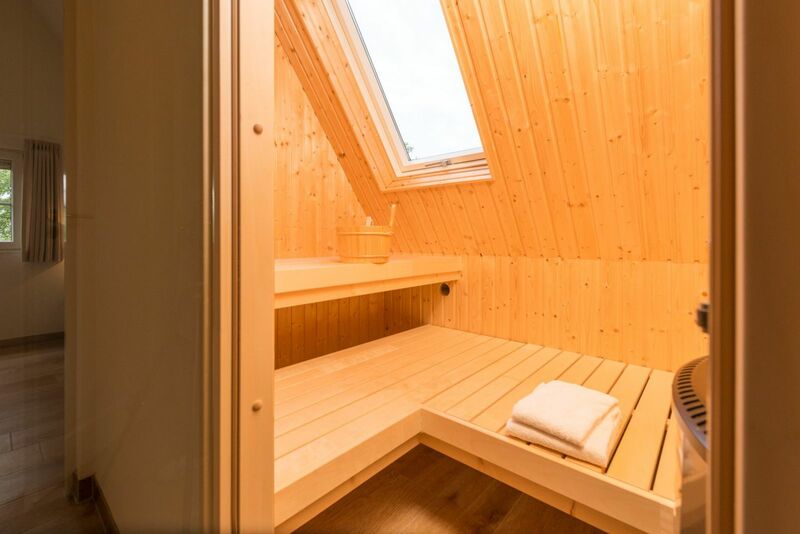 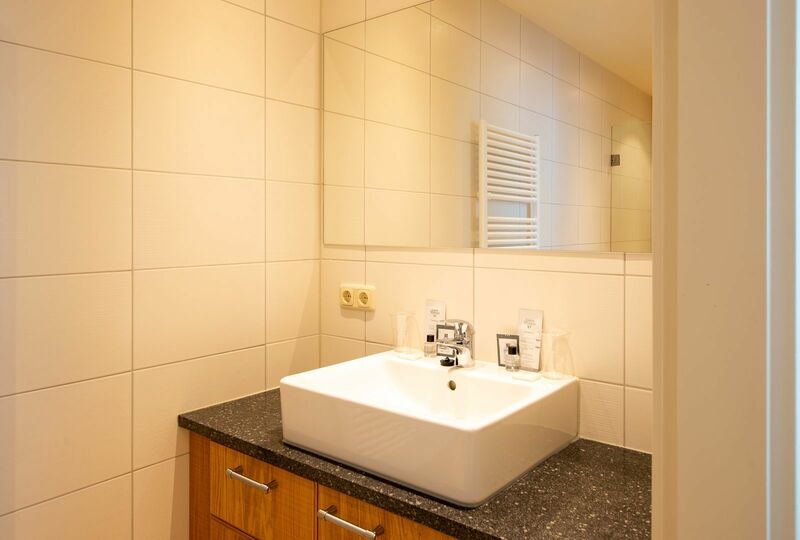 Romantic, luxury accommodation fully furnished with traditional Finish sauna, rain shower with Sunshower, and whirlpool. 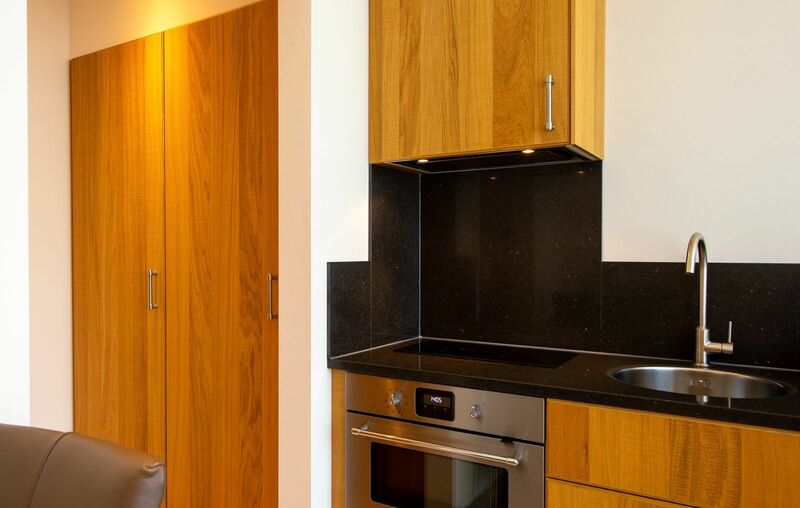 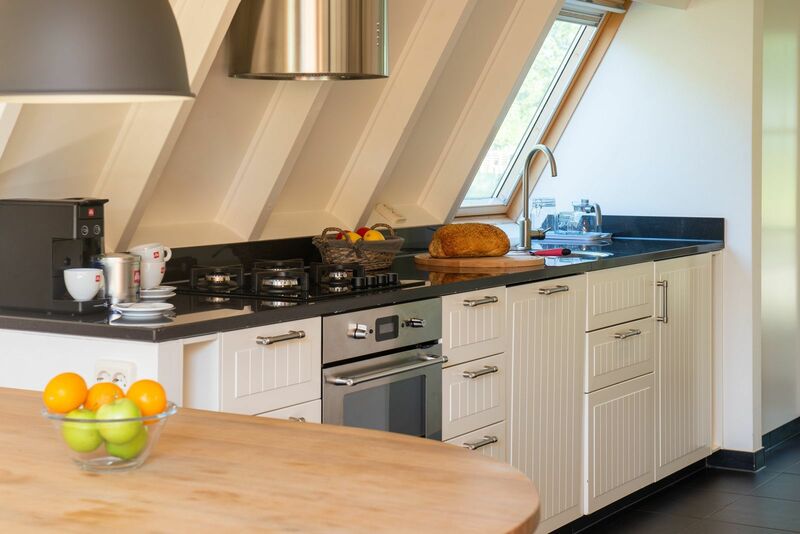 With fully equipped kitchen. 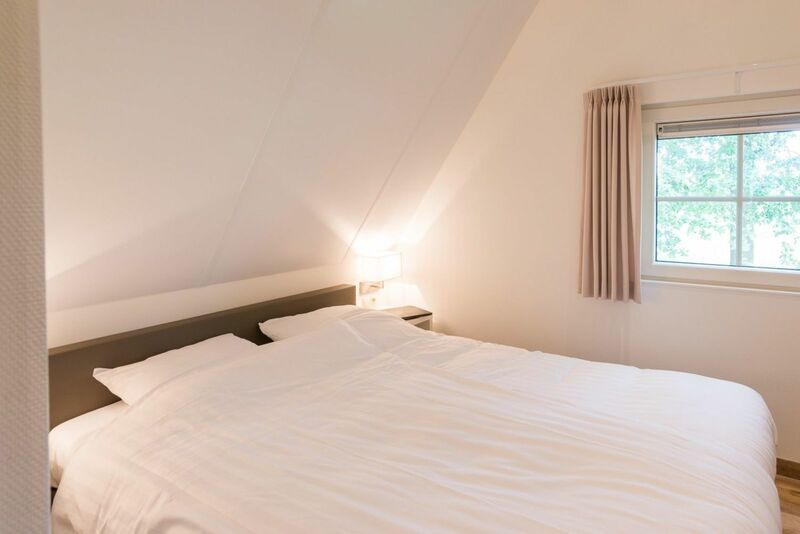 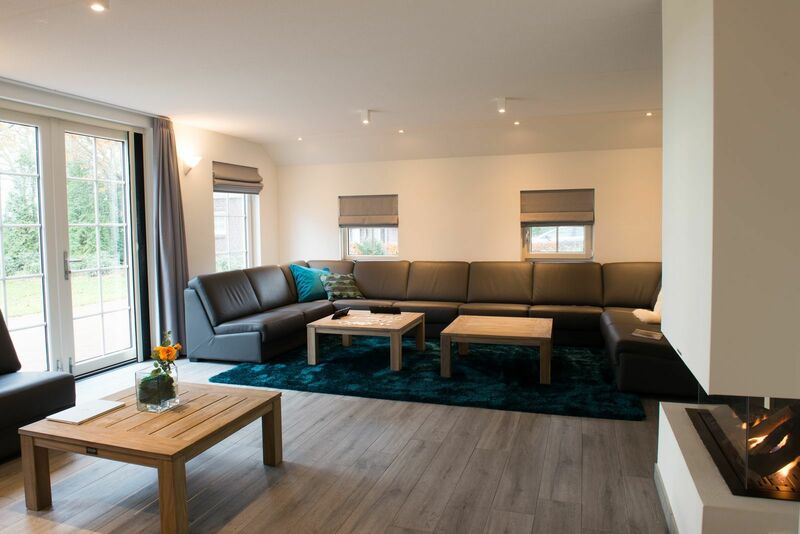 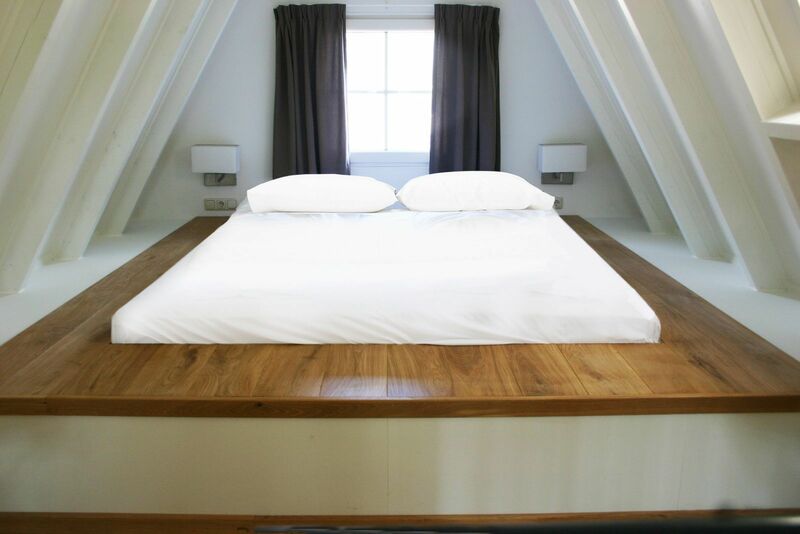 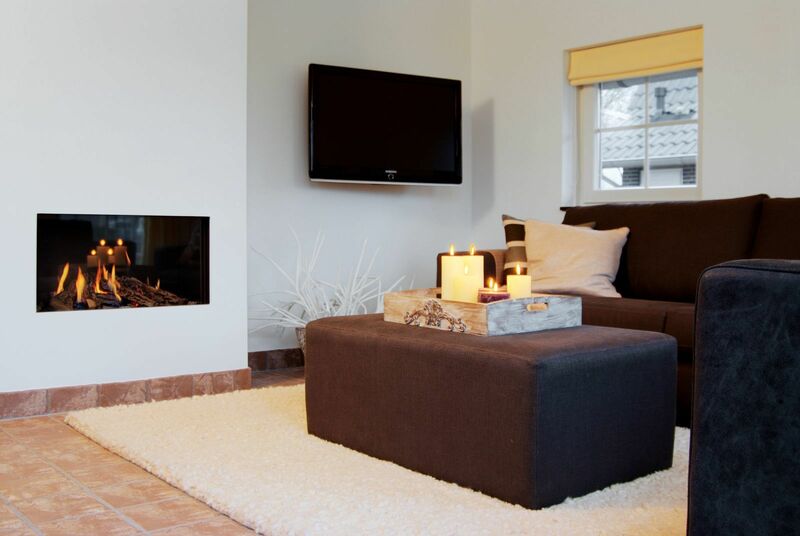 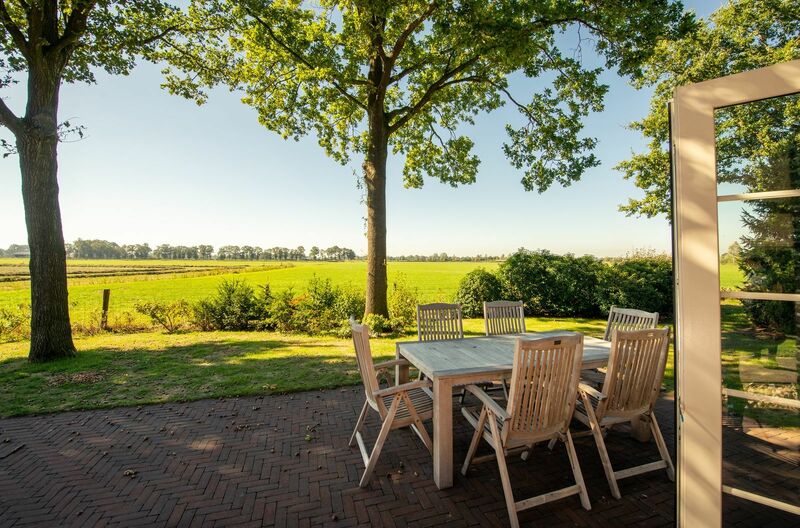 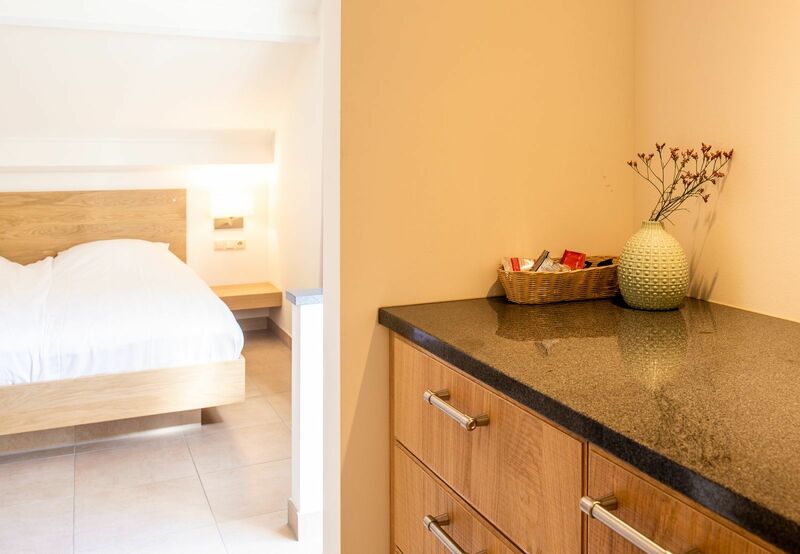 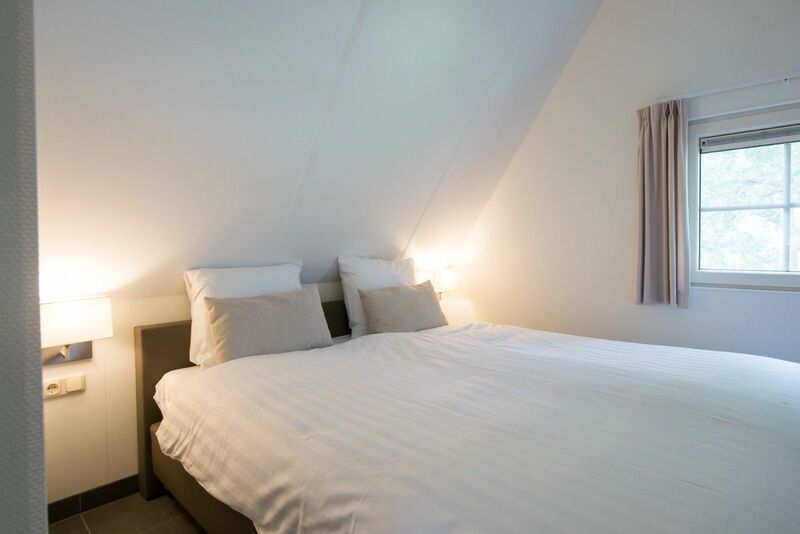 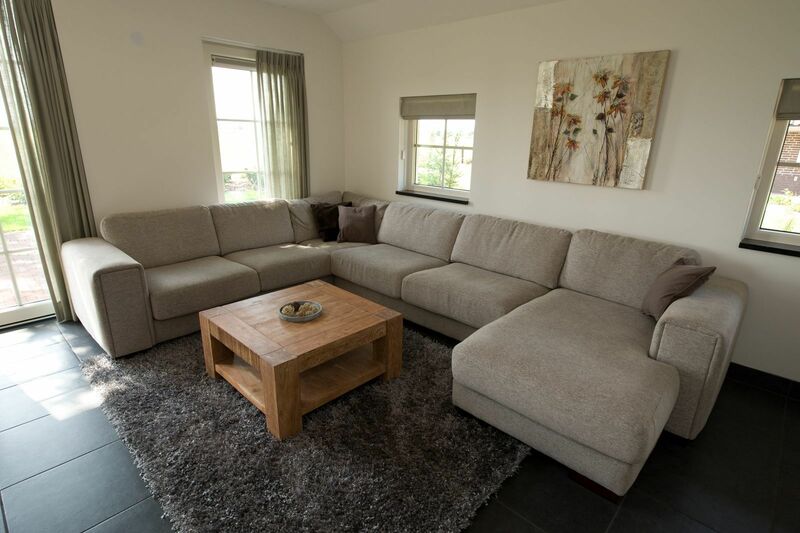 The Beukelaer Comfort is a comfortable and detached villa for four people. 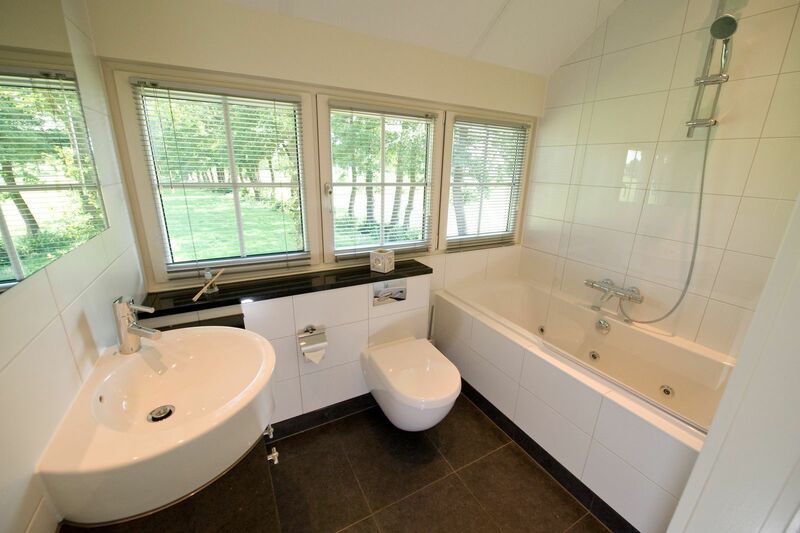 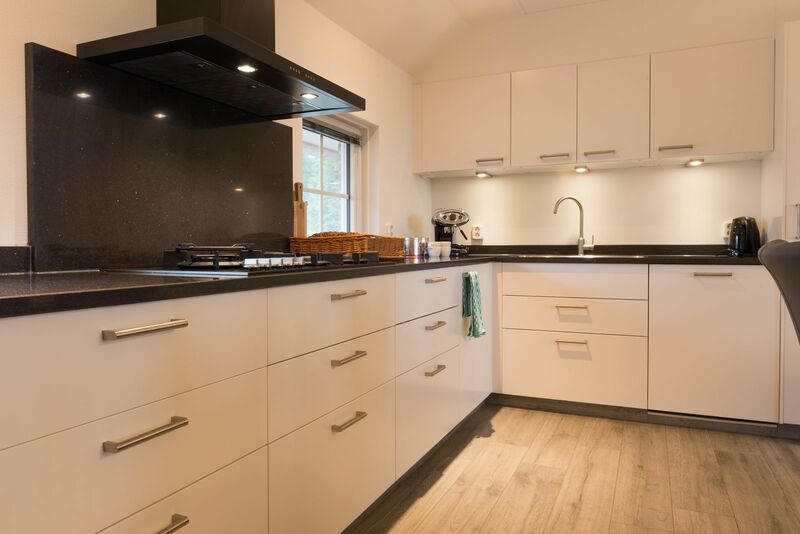 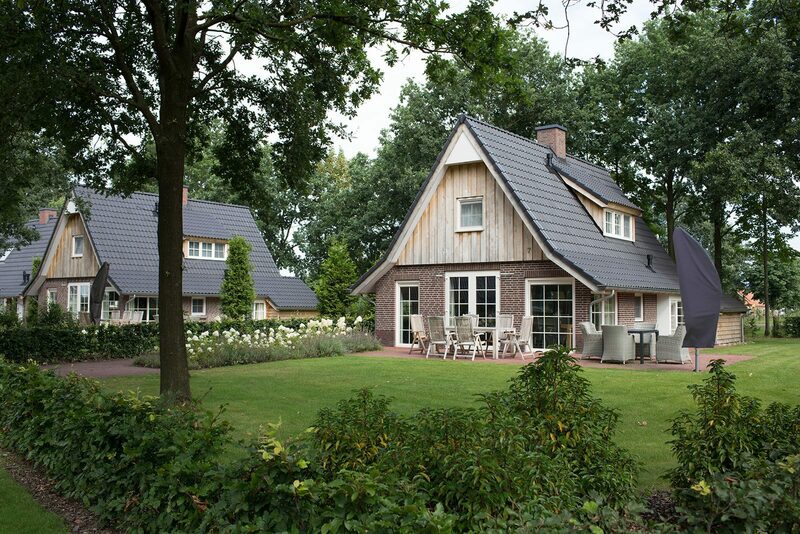 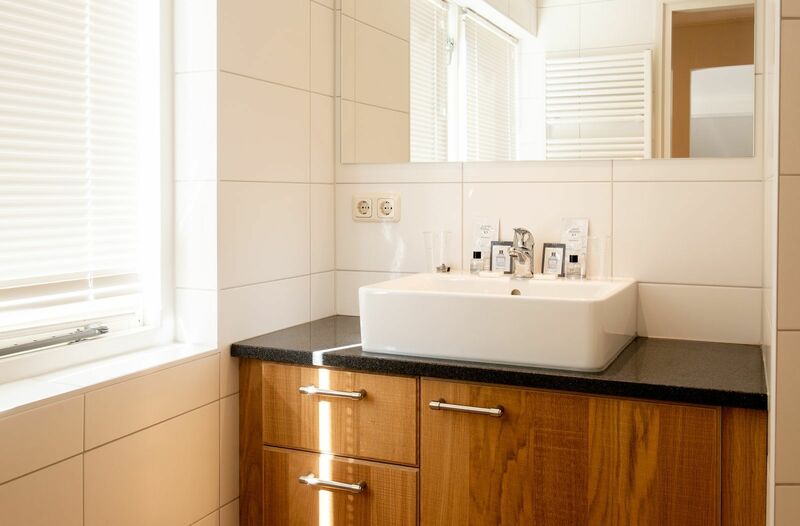 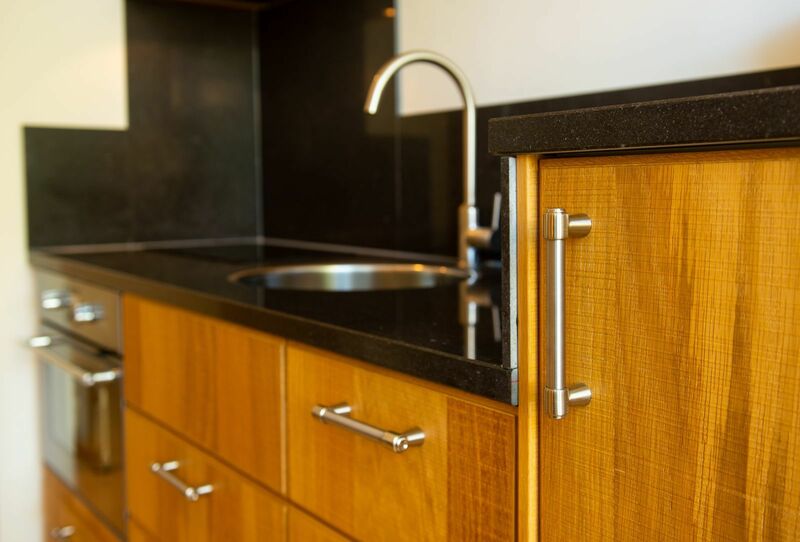 The luxury villa is built from durable materials in the traditional Twente Saxon style. 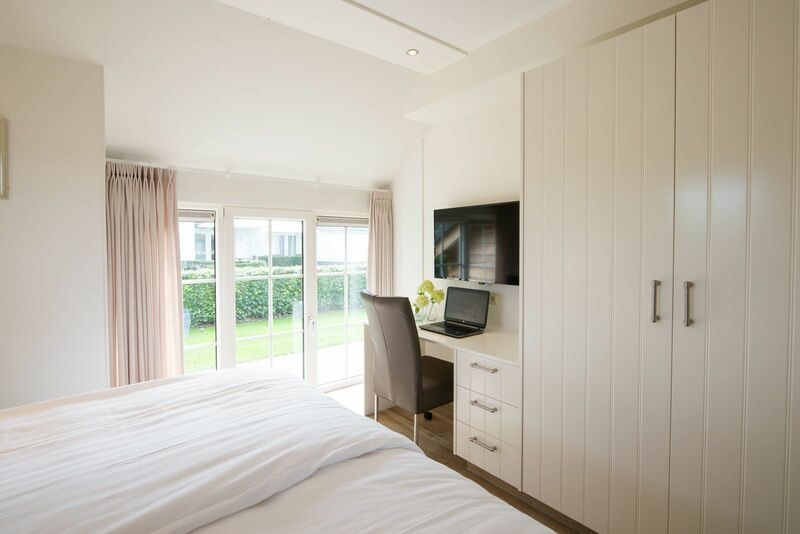 A freestanding villa for five persons including its own wellness facilities, that is what Beukelaer has to offer. 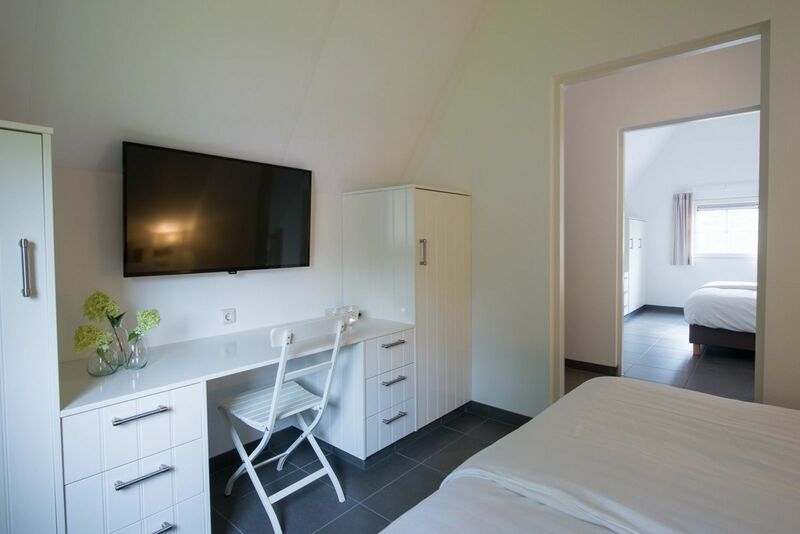 The ideal base for relaxing recreation in Salland. 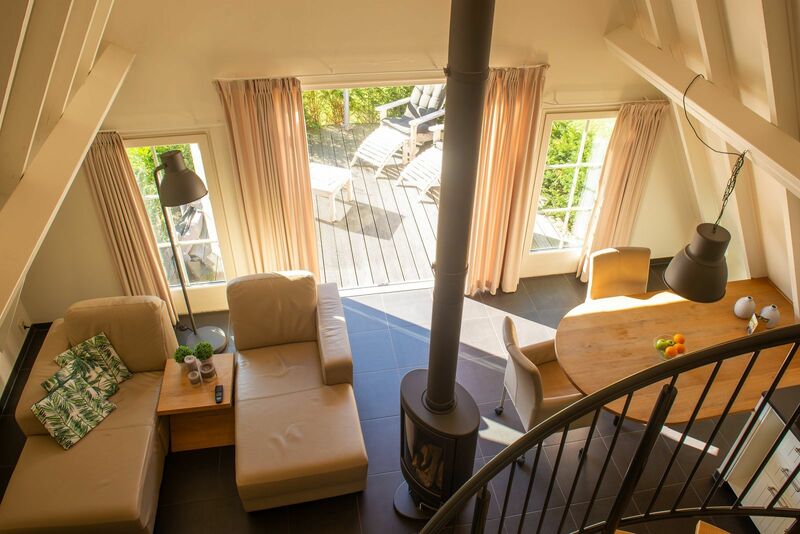 The Beukelaer Wellness is a detached villa for four people with private wellness facilities. 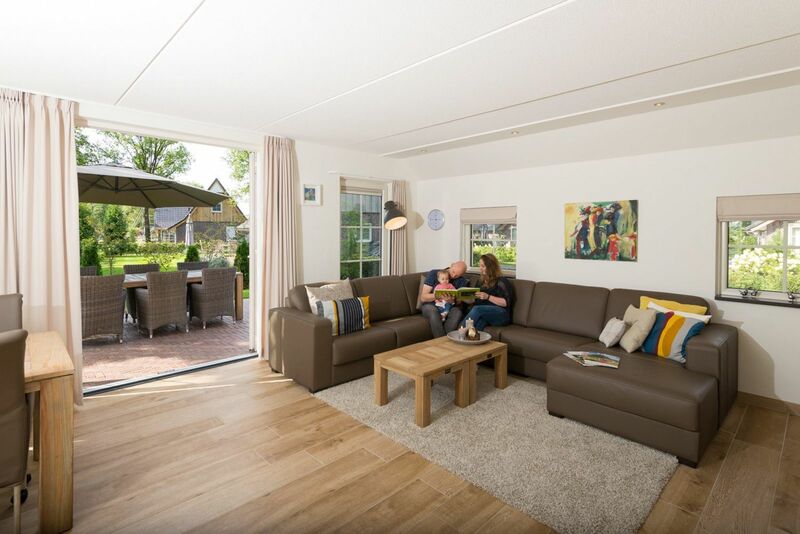 The basis for relaxing recreation in Salland.